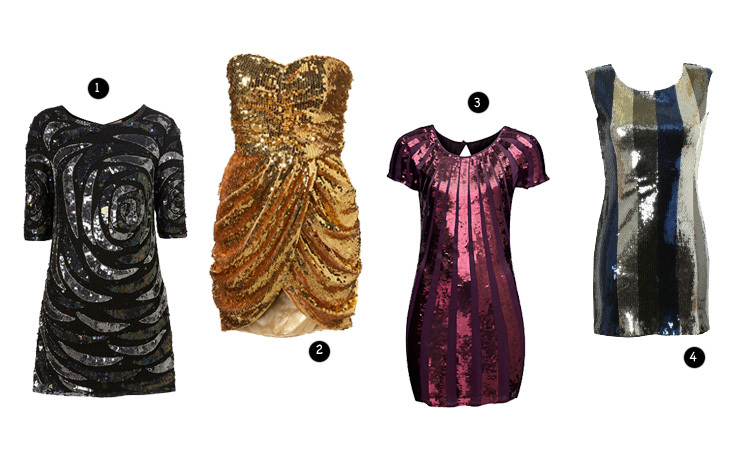 Sparkly Fashion: Shop the Trend: Do you want a sparkly dress? 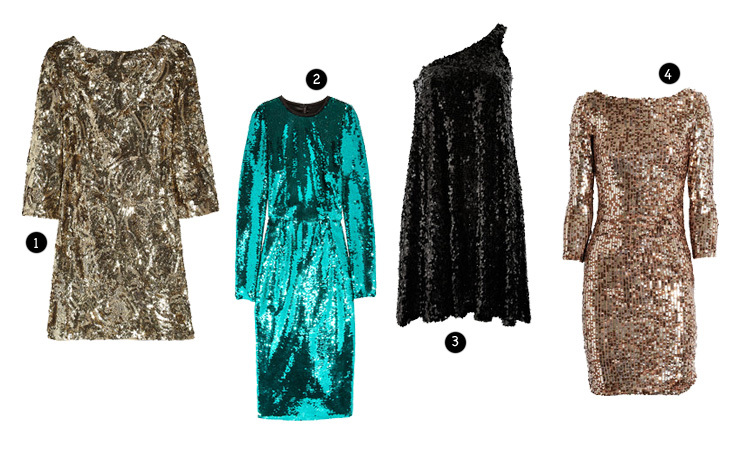 Shop the Trend: Do you want a sparkly dress? As usual I created two collages with a selection of high end and low cost alternatives. But how to wear them? I suggest you to wear plain and simple accessories beacause with such dresses it' s easy to mess up! So, if you wear a sparkly dress, make sure you don't wear any other sparkly pieces! Moreover, I wouldn't wear any jewelries beacuse the dress itself is a piece of jewellery! Come al solito ho creato due collages con una selezione di alternative sia costose che low cost. 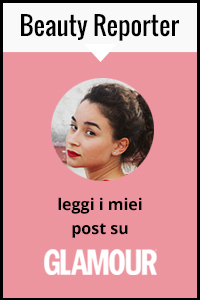 Ma come insoddare questi abiti? Io vi consiglio di abbinarli ad accessori semplice a tinta unica, con abiti del genere è molto facile combinare pasticci! Quindi se indossate un abito del genere, assicuratevi di non indossare un altro pezzo sbrilluccicoso! Inoltre io non indosserei alcun gioiello poichè il vestito stesso lo è già. Have you chosen your dress? Hai scelto il tuo abito? i really love the love dress hehe, it's really nice and amazing! I love that treend! gorgeous dresses! I love all the dresses ! I want all! Yep, like the third in a row. great post, the first dress is my favourite! Ahhh I've been seeing sequined everything left and right while Christmas shopping lately, this really does not help me refrain from credit card debt! Haha. All of these dresses are so pretty it's hard to pick a favorite! Very wise advice! I love the Topshop and Alice+Olivia dresses. Just ordered a sequin dress online, and I can't wait to wear it out with minimal jewelry and black tights. Cheers! What country are you from? Italy? @fashionItinerary thanks, now I'm checking out your blog! @vigilant lense thanks very much! Olivia's dress is so beautiful!